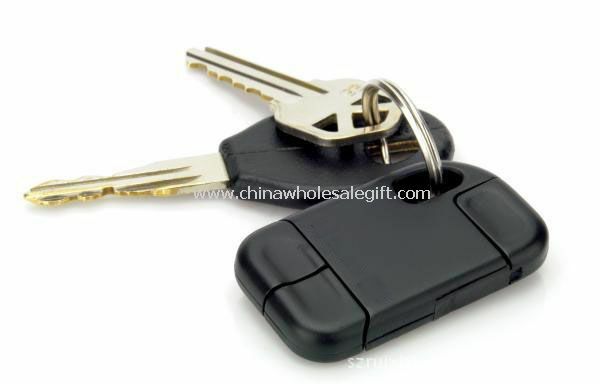 If you want to make custom Retractable USB Cable keychain for Micro Mini USB and IPhone with your logo,slogan,telephone,website,email , please send us your design or give us instructions about your imprint.We'll send a free virtual art proof for your approval,you can ask a real sample with logo before production too. Our Retractable USB Cable keychain for Micro Mini USB and IPhone is popular as promotional,advertising, business,corporate gifts. Great customer service, answered my question immediately and were very helpful. Cords were exactly as advertised. Seem to do the job just fine.